As well as placing children in loving families, one of the main aims of the project is to give children the chance of an education. We believe that this will be key to their future success. The children usually get up at the crack of dawn and get dressed ready for school. The length of the school day varies depending on what standard the children are. There are 8 standards within primary education and before moving to the next standard the children have to pass an exam. This means that the ages are really mixed within each class. 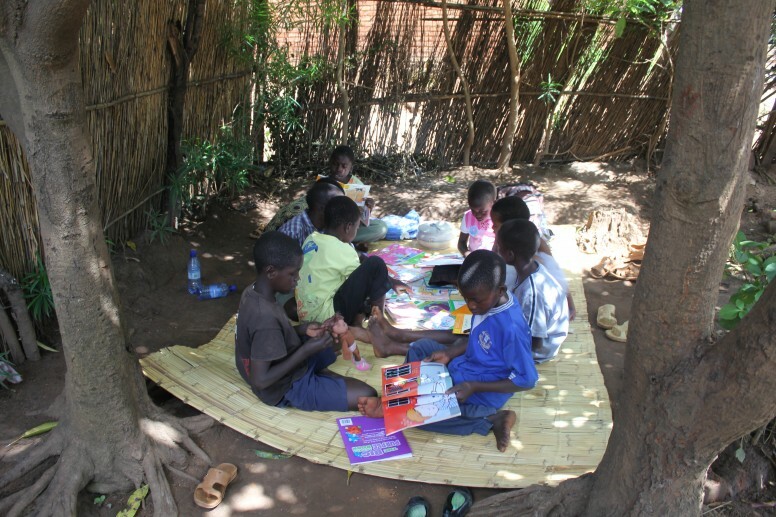 Temperatures soar in Malawi’s hot season so at this time school starts early and finishes at around lunch time. The children always receive a balanced and healthy diet. Breakfast consists of porridge and seasonal fruit. 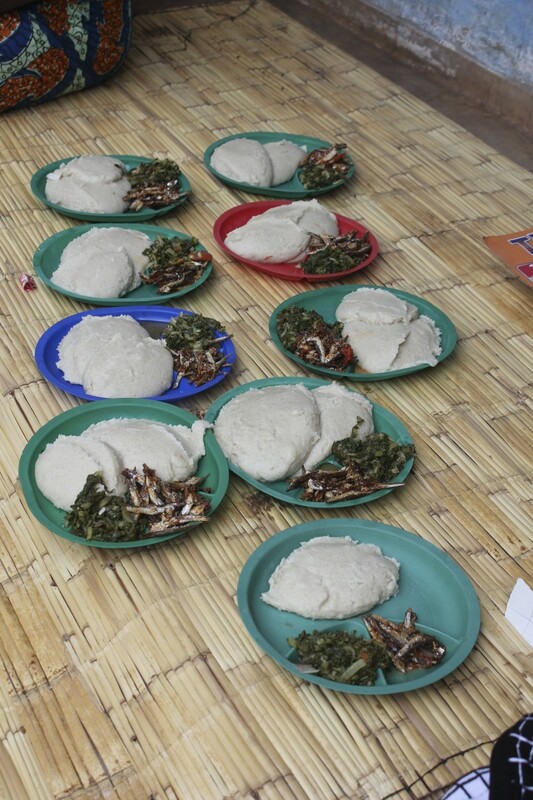 For lunch and supper the children will usually eat nsima (pounded maize flour mixed with hot water) with a combination of dried fish and mixed vegetables. After school the children will help with the daily chores before supper. Following supper, the children will complete their homework ready for school the next day. All the children have their own comfy bunk bed with a box under the bed for personal belongings.